Formulating a winning strategy is not rhetoric or some form of brainy activity just just to show your company has MBAs. In fact, the best strategy formulation are the ones that come from understanding the market through the eyes of a substantial part of your workforce and not just the executives. The drivers of change in the African Telecommunication sector will be discussed in this post. MTR and Asymmetry regulations in many countries can be a blessing for new operators but impact both profit and revenue of the established players. The best thing for the established players to do is have a blue ocean strategy thinking hat. Some of them are already exploring getting more revenues from products like data that do not have interconnect rates. The implication of the MTR for the industry is it can foster more competition if the smaller operators are serious – else the big players will continue dominating. Also, the subscribers might be the biggest winner in this. Most of Africa is painted as hungry and poverty ridden. 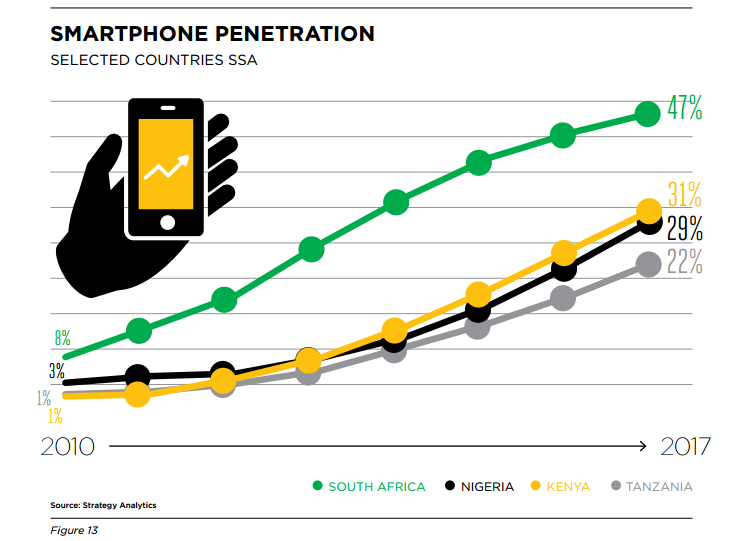 Recent GDP outlook of many African countries show surprising figures and many are realizing that more Africans would have the capacity to pay for such services as mobile telephony. This will keep investments in these countries up and more players would invest to have good service coverage. As the need for more internet data grows, there is need to fund network expansions. The impact would be more Foreign Direct Investment coming into the countries. Some network operators already have big projects and are spending great amounts to ensure network quality improves. There is a blurred line now between fixed and mobile networks. This provides a great opportunity for mobile operators that have been seen as more efficient to capture more markets from the traditional fixed operators and not allow the opposite to happen. Slow allocation of spectrum remains a big problem for the industry players as they are not able to roll out services as fast as needed. The growing appetite for fast data needs spectrum allocations to be faster. Governments also use spectrum allocations as a carrot stick to get the industry to abide by regulations such as AA and BBEE in South Africa. Rising fear of further taxation on mobile operators is also a big issue. It is important to note that this is due to reliant on taxation to support the grant systems of many governments. A weak currency is a big issue as most of the telecoms equipment comes from foreign countries. This will keep impacting the profit margins of the network operators. Some people believe that mobile services must be cheap. There were lawsuits especially calling for free SMS and cheaper calls. This is not good for the industry. Mobile services now under societal radar with people wanting no service disruptions. Rising concerns about health due to electromagnetic frequency. Concern about impact of power usage and technological waste. Governments recognizing connectivity as a GDP growth enabler. Need to reduce fuel usage as green economy kicks in. Lawful Interception and human right concerns. 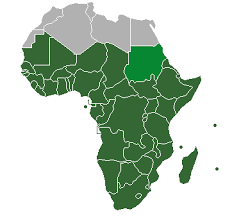 The Telecoms industry in Africa provides interesting platform for the growth of the continent. It is important to focus on the development of the industry to ensure optimal impact on the citizens of Africa. The African telecommunication revolution is a critical component of the road to developing the continent.